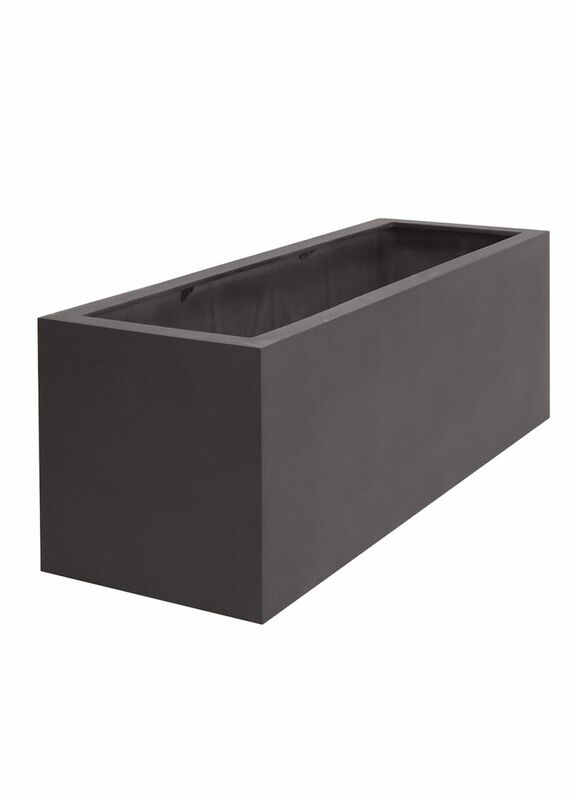 The Trough 1500 is the largest rectangular planter we offer. 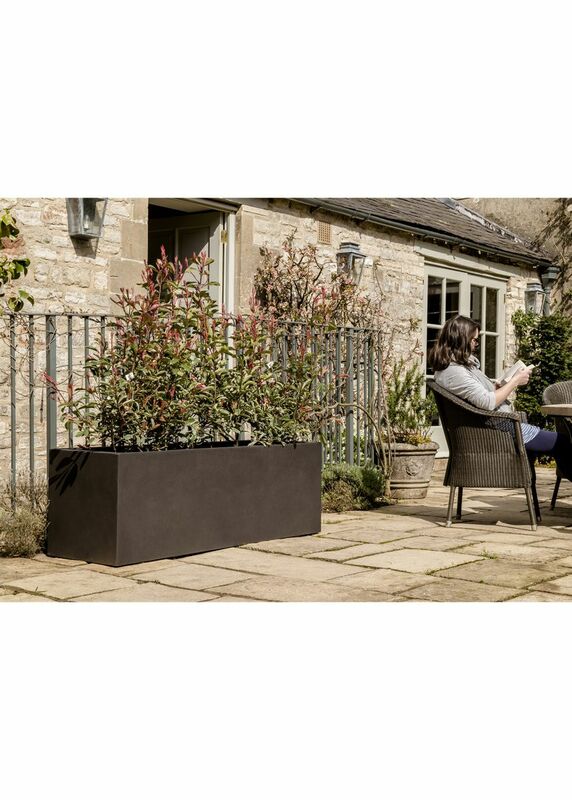 As it can take large shrubs and grasses it is ideal if you are looking to get some height with your planting to create a ‘green screen’. 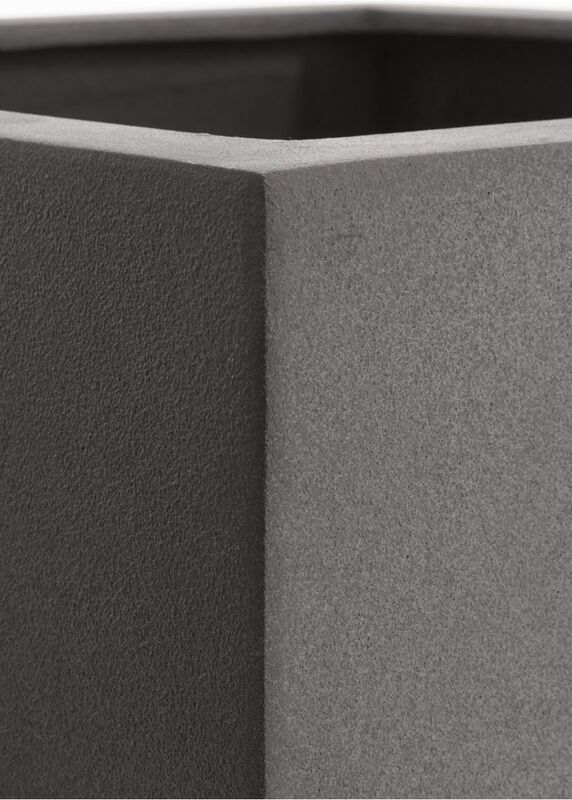 It is internally reinforced for added strength, and has several drainage holes along its length to ensure it is free draining. These products, due to their size and/or weight are delivered on a pallet by our dedicated delivery service, together with any other items ordered.